12x20x1 EZ2000 Washable Electrostatic AC / Furnace Filter | Air Filters, Inc. 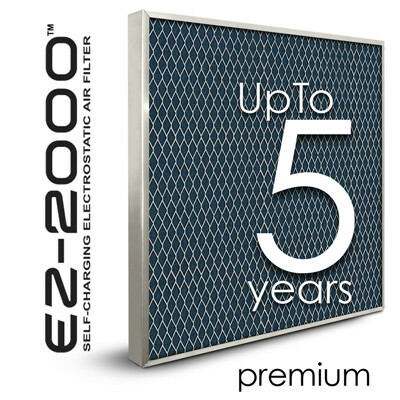 Permanent washable EZ2000™ Electrostatic air filters are designed with a Heavy Duty Aluminum Frame, 2 Layers of special Polypropylene Weave on the front and back, with a unique poly internal lining designed for years of filtration. 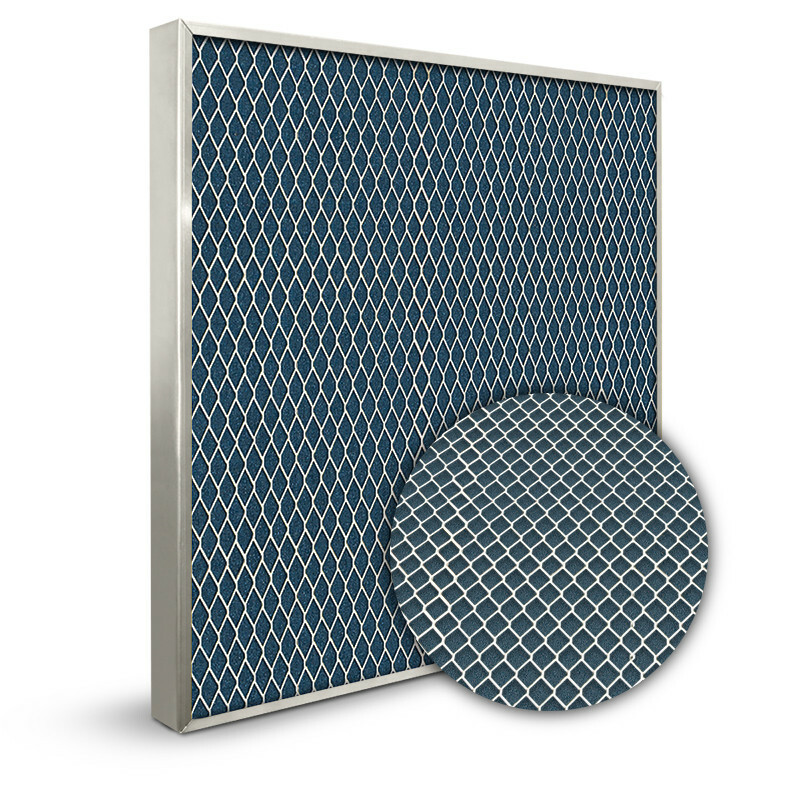 The Highly Efficient EZ2000™ Electrostatic Air Filter Exceeds 90% Arrestance. The documented test results show that Air Filters, Inc.™ EZ2000™ Electrostatic air filters removed 93% of airborne contaminates such as pollen, lint and dust. Electrostatic Air Filters have been tested in accordance with The National ASHRAE (American Society of Heating, Refrigeration, Air Conditioning Engineers) Laboratory standards as using ASHRAE Standard 52-76 test procedures for air filters. Air Filters, Inc.™ EZ2000™ Electrostatic Air Filters create its own electrostatic charge so it does not add to your electrical cost, but aids in reducing costs by keeping your air conditioning/ Heating Coils and Equipment cleaner, so they operate at the highest capacity possible. Air Filters, Inc.™ EZ2000™ Electrostatic air filters are an permanent washable filter designed to be removed and cleaned once a month or on an as needed bases depending on your home environment and the size of your ventilation system.. Failure to clean the EZ2000™ Electrostatic Air Filters may damage air system components if left dirty for a prolonged period of time. 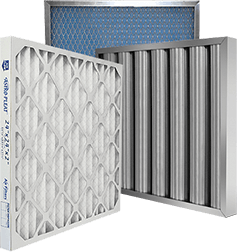 To gain top efficiency from your Air Filters, Inc.™ EZ2000™ air filter simply dust off excess dirt, flush under hot water, allow to dry and replace. A mild detergent can be used if required. However do not use oils, adhesives, house hold cleaners, industrial cleaners or alkali solutions as this will damage the filter.